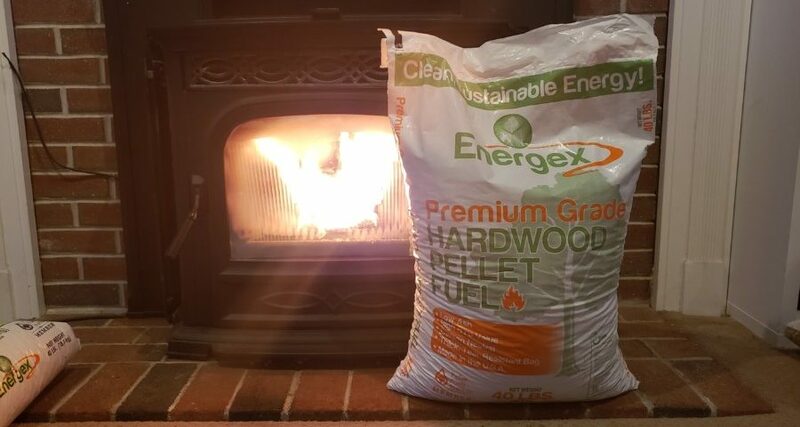 Energex create Premium Hardwood pellets from carefully sourced hardwood species. If a material doesn’t meet our standards, we don’t use it. Only wood that makes pellets with an ash content under one percent makes it into production. The resulting pellet produces on average 8,500 BTUs per pound. At an affordable price, you get an eco-friendly and efficient way to keep your home warm.